Thank you for considering Pinemere Camp! 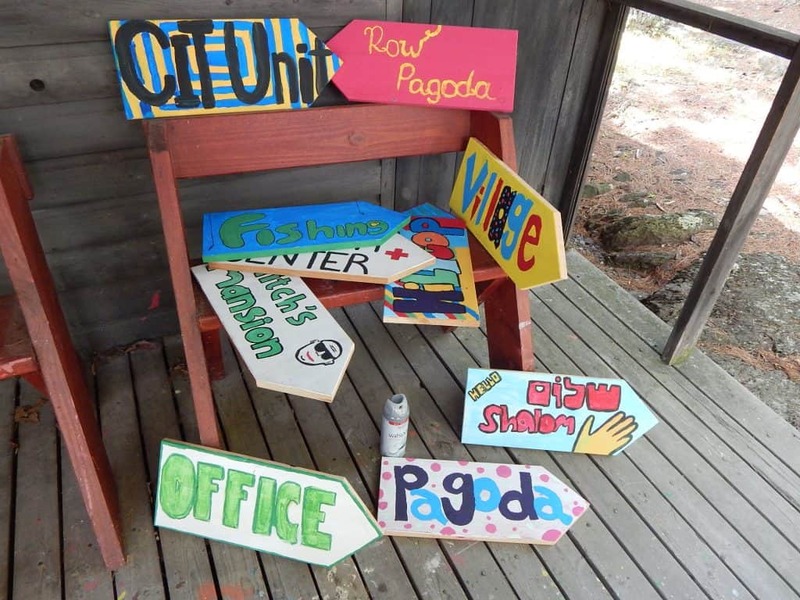 There are a lot of ways to learn about Pinemere Camp and we hope you’ll choose one or more. Below you will find a form to sign up for one of our Summer Tours. We would love to show you the Pinemere property and help you visualize a summer experience. During the year we encourage you to reach out to our Executive Director, Mitch Morgan, and schedule a home visit with your family. He’s passionate about camp 24/7 365 days a year and would love to meet your family and talk camp. Also, during the year, we have a variety of events that will pop up in cities across the U.S. and in Israel. We hope you’ll take advantage of meeting members of our community and enjoying whatever programming we have cooked up! Thank you again for considering us and we hope you’ll join our Pinemere Camp Family! Thank you for inquiring about Pinemere Camp! We'd love to have you join us for a tour of our property and program. Please fill out the form below. Note: Please note your tour time! Pets are not allowed on tour. In the event of storms, we may choose to cancel our tours for the day. Please make sure to leave contact information! We'll see you soon in the Poconos! p.s. If our tour dates/times don't work for your family, please email Mitch@pinemere.com to set up a separate tour. How did you find out about Pinemere Camp?